Register for the NACCED Summer Meeting Today! Registration for this year's summer Board and Committee meetings is now open! The meeting takes place July 12-14 at the Gaylord Opryland Resort and Convention Center in Nashville (Davidson County), TN and will be another great opportunity to learn and network with your peers. Registration is FREE and can be accessed here. 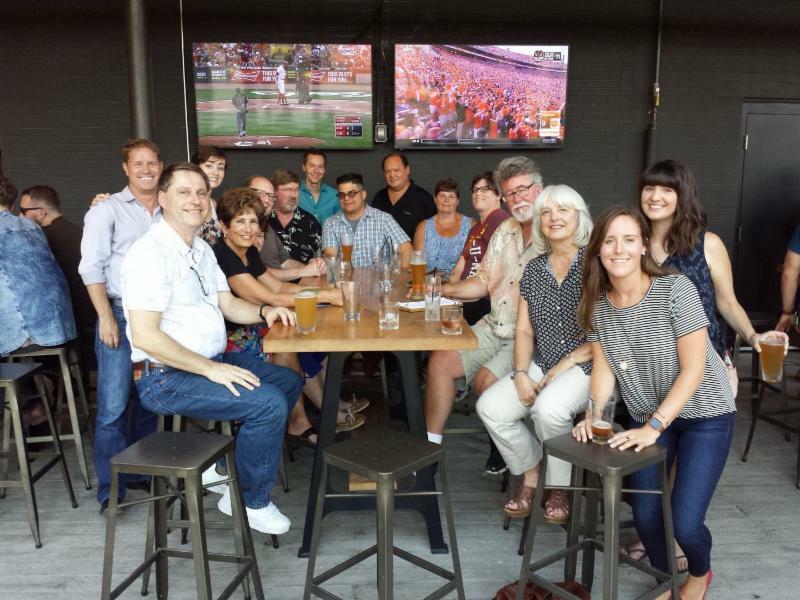 Never been to the NACCED Summer Board and Committee Meeting? Some of our members, especially the newer ones, may be wondering what this meeting is all about. Is it a conference? What’s the focus? Should I attend? Check out our blog post here, to learn more. Additionally, the preliminary schedule is now available and can be downloaded here. 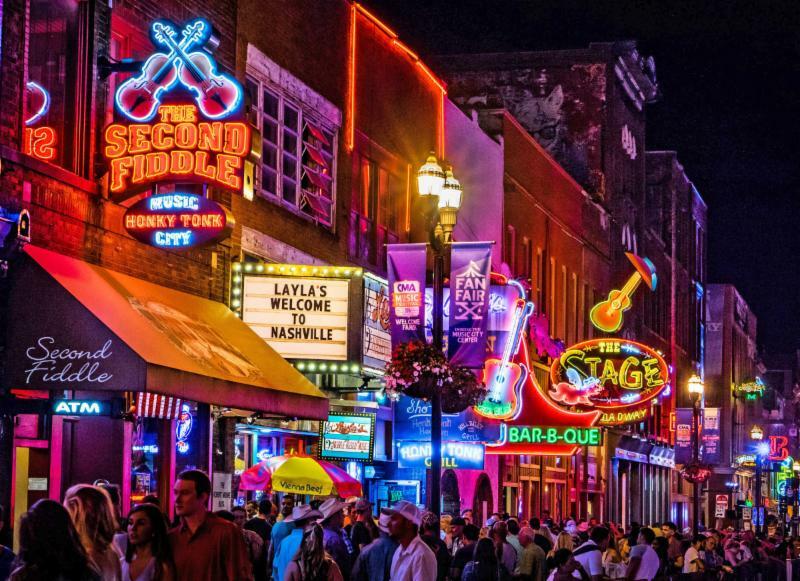 The the meeting will open on the evening of Wednesday, July 11 with a networking event in downtown Nashville, so be sure to book your travel to arrive in time to get together with friends and colleagues. On Thursday we will hold Board and Committee meetings, followed by the NACo Workforce Development, Housing and Economic Development Committee meetings on Friday. NACCED has also compiled a list of suggested hotels for your convenience; all are within one mile of the meeting site. Download the hotel list here. Questions? Please contact us at info@nacced.org or (202) 367-1149.